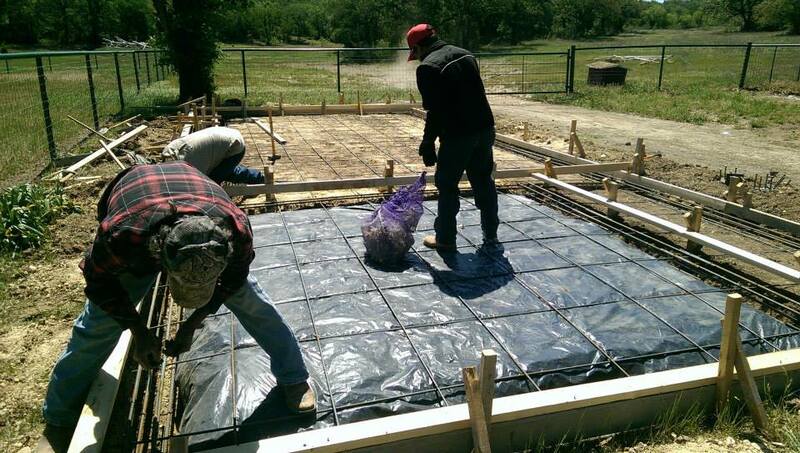 Your local concrete contractor. 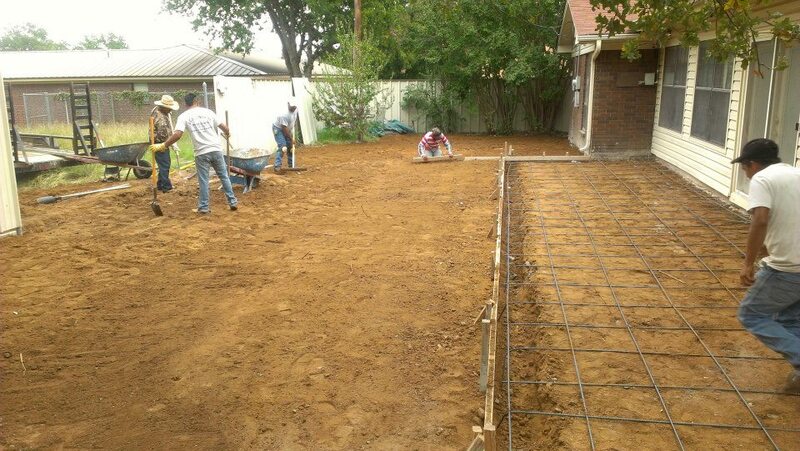 We specializes in concrete concstruction, excavation and metal buildings. 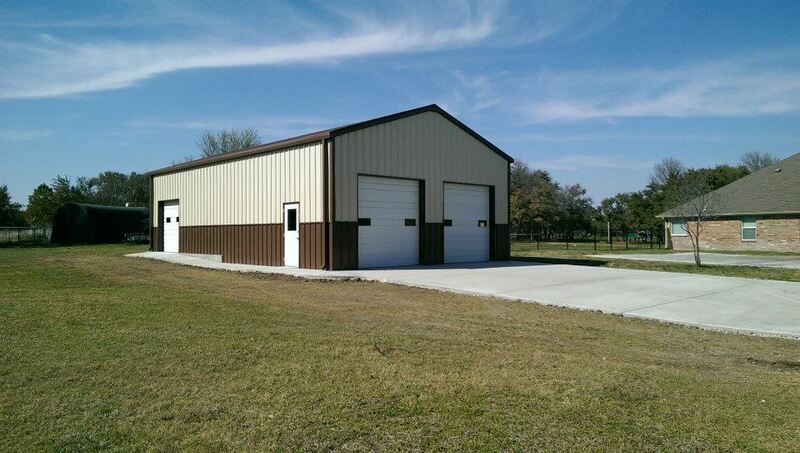 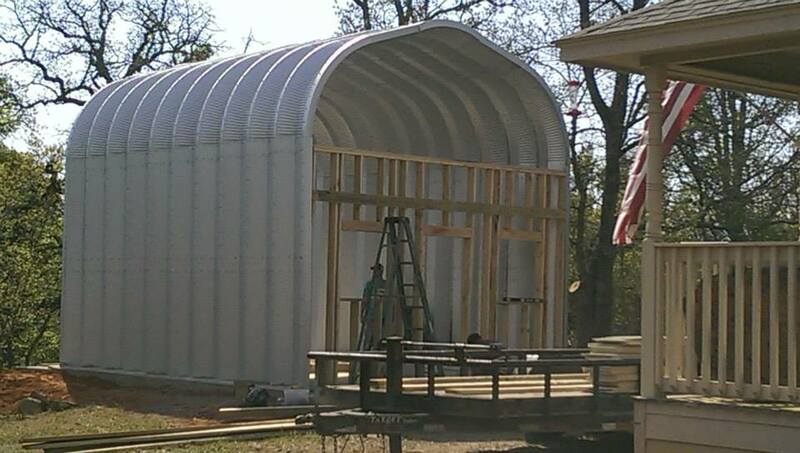 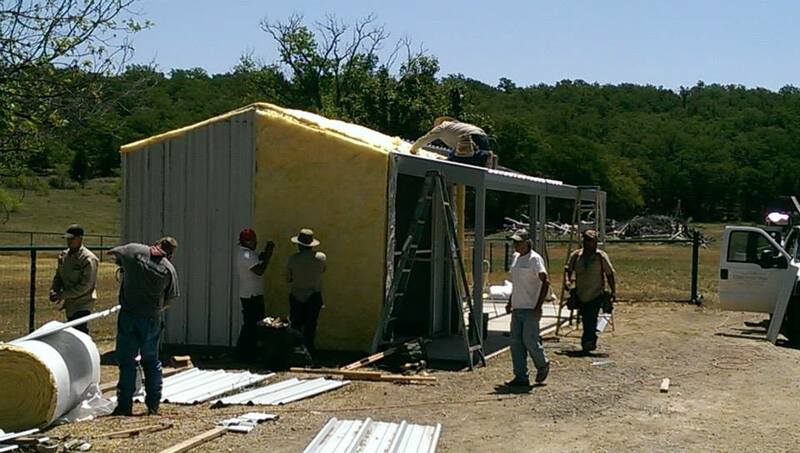 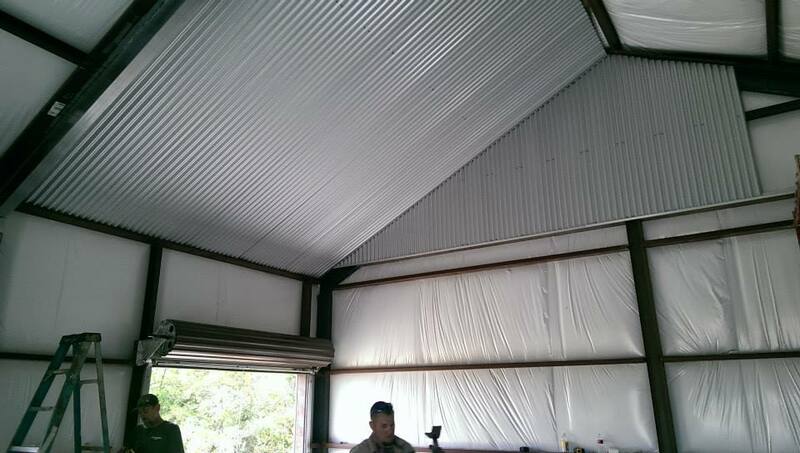 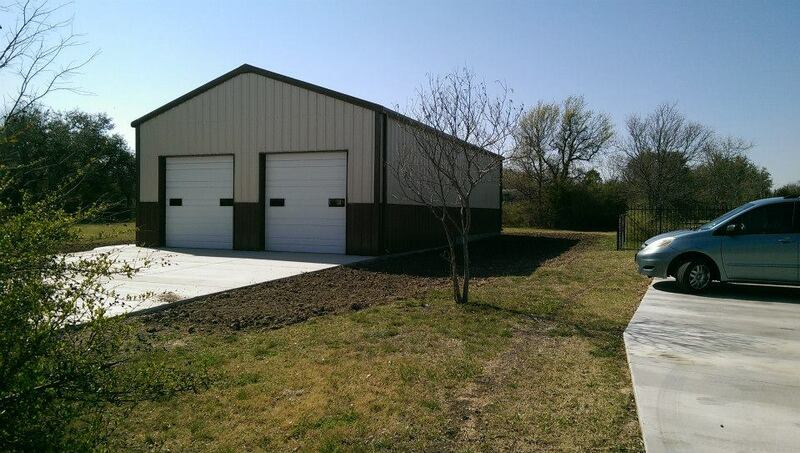 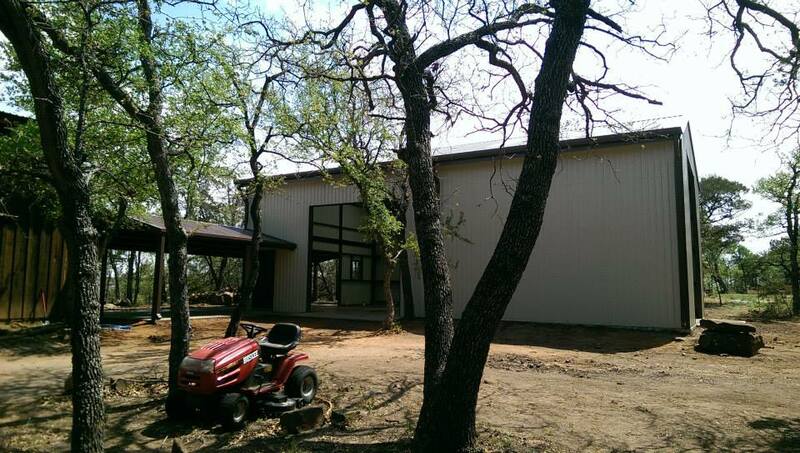 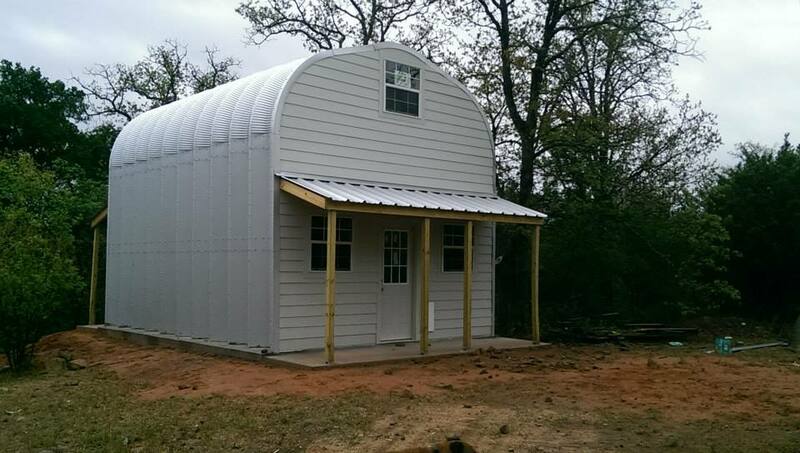 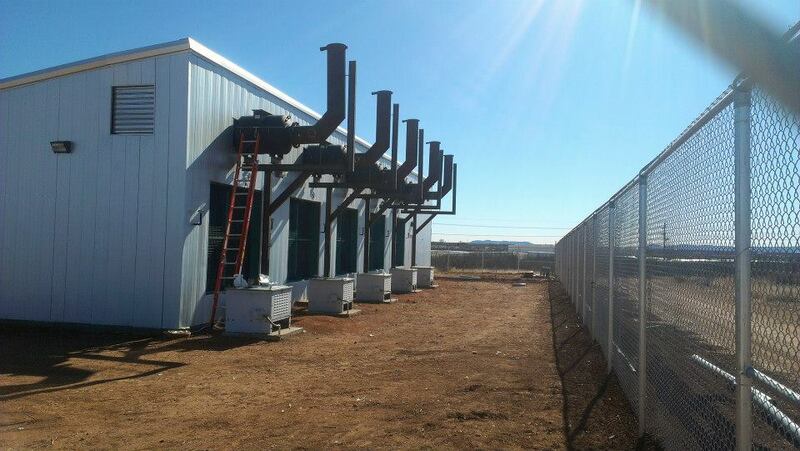 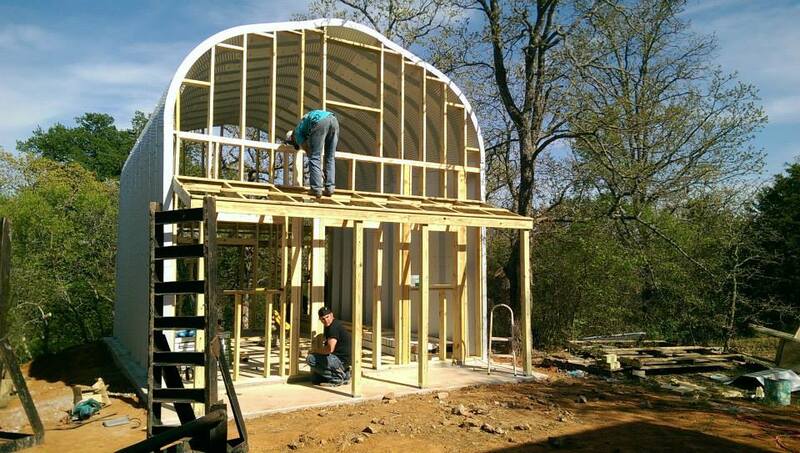 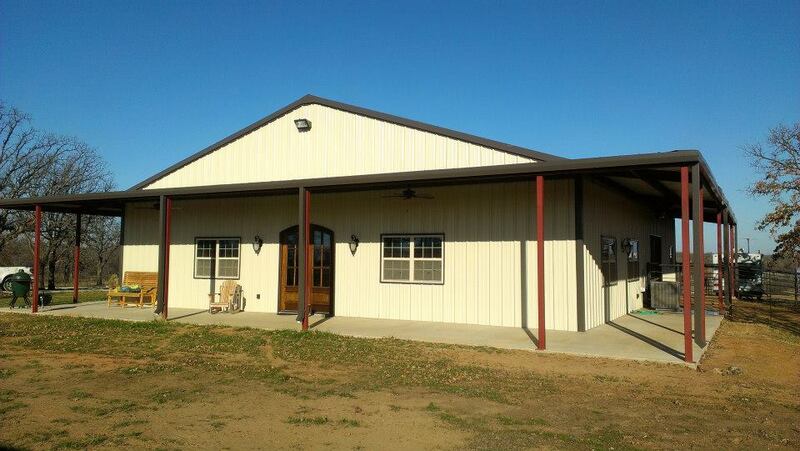 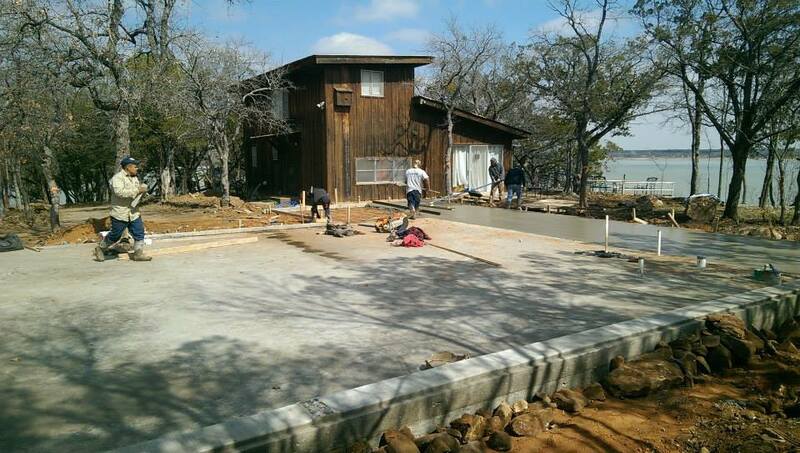 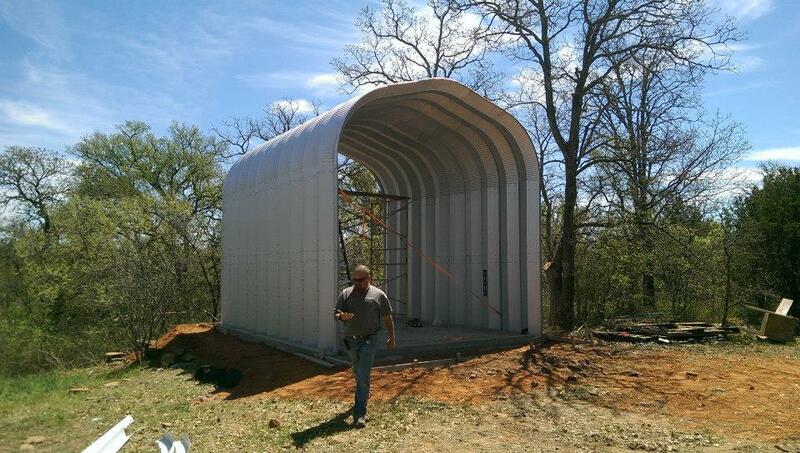 JCA Construction builds metal houses & metal roofing in Mineral Wells, TX. 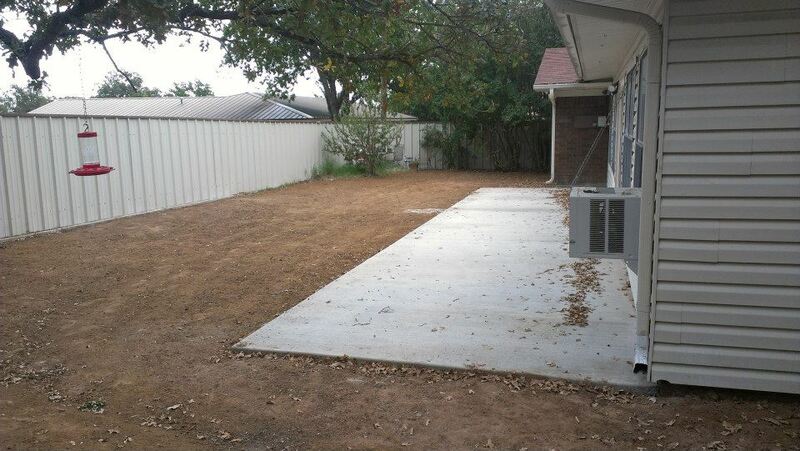 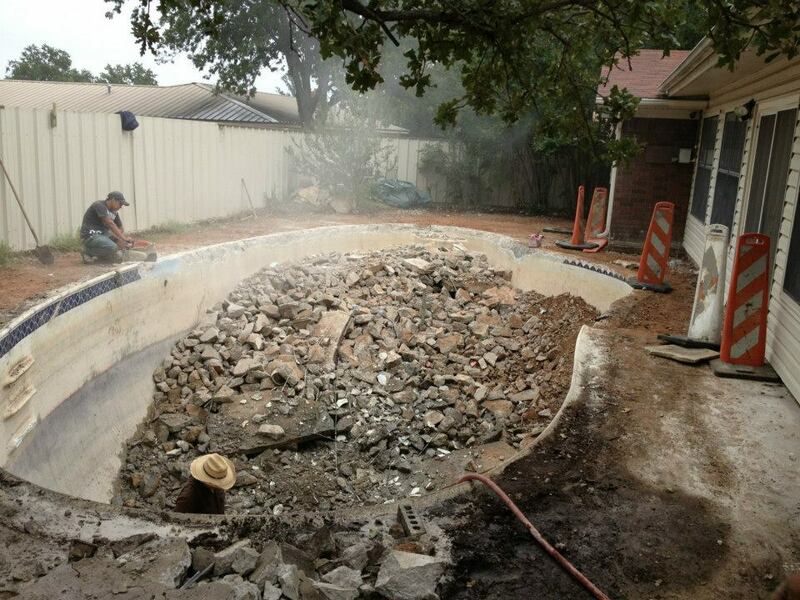 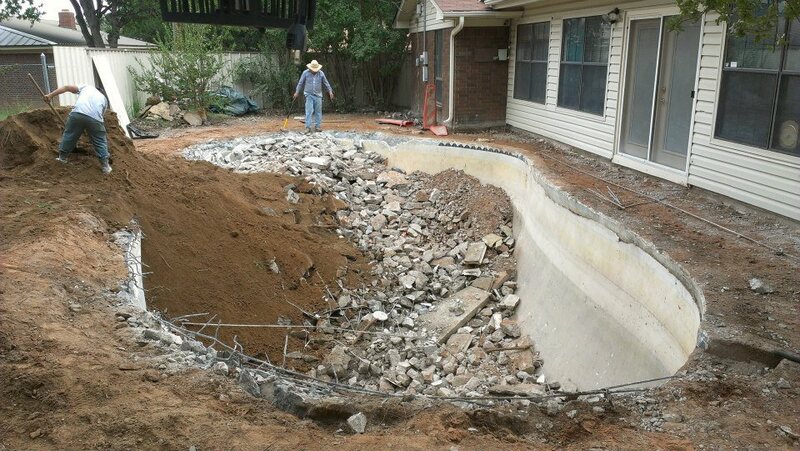 Call us today for a free estimate from one of our contractors! 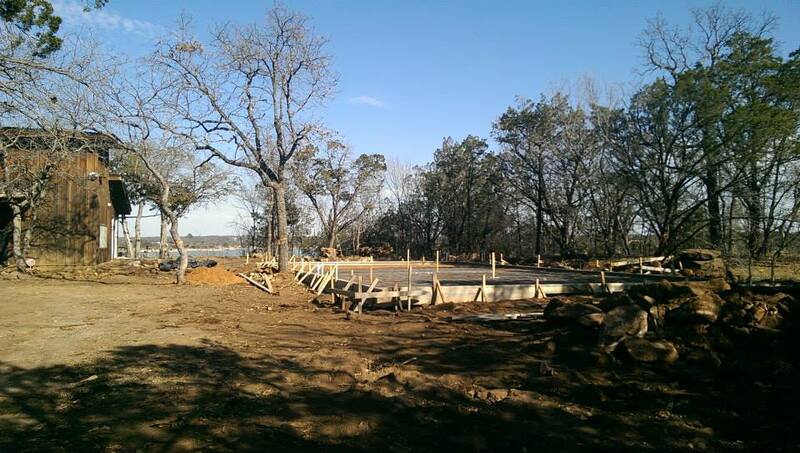 JCA Construction is located in historic Lone Camp, TX. 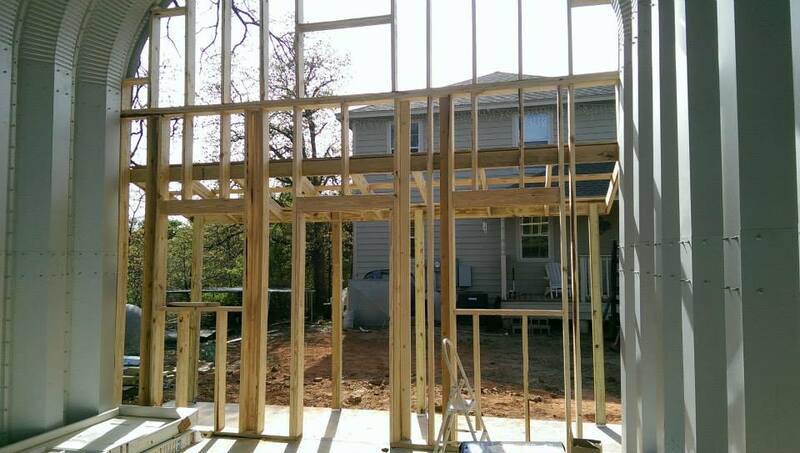 With 20+ years of professional experience in the business, let JCA help make your project a reality.